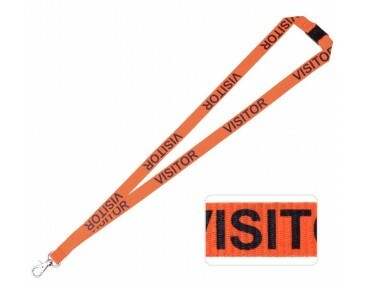 These great Polyester Ribbed lanyards come pre-printed with the word "visitor" which makes them suitable for any organisation, whether they be for an expo or simple on-site visits by external teams. Keep some of these on hand at all time so that you can always identify your visitors in case they need assistance. 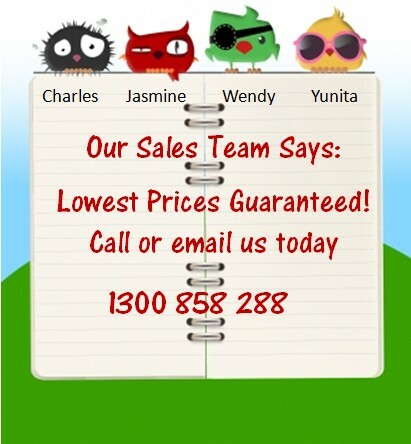 These are a bulk business essential at a fantastic price. 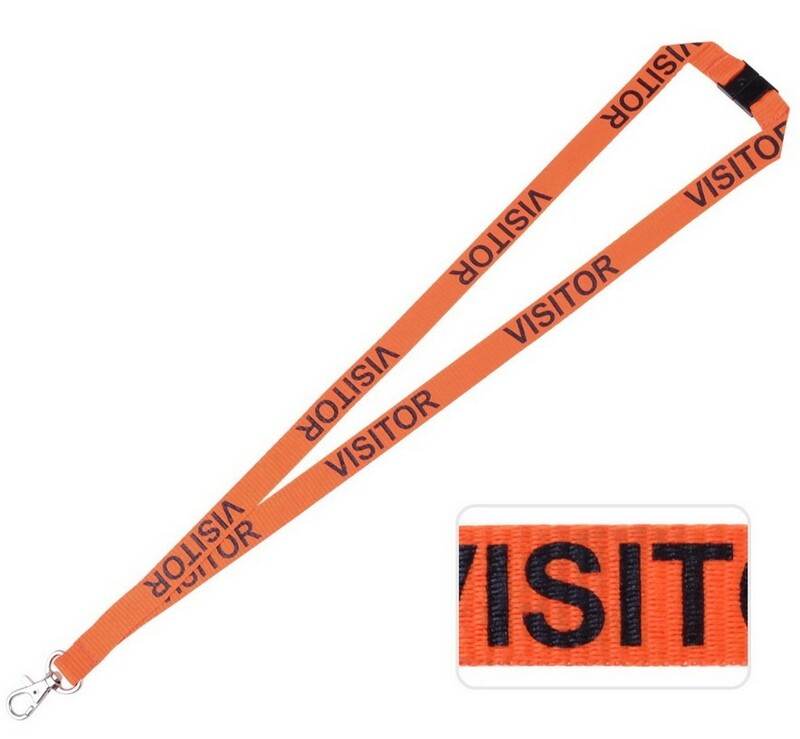 These lanyards come printed by default with "visitor" text on one side of the units. These products are available in an orange colour only with black printing. If you would like further customisation, we recommend our promotional printed lanyard options. Each lanyard is 15mm in width with a 90cm length loop. 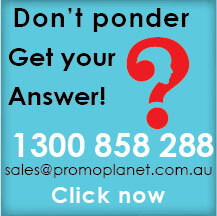 Our Printed Visitor Lanyards are kept in stock to ensure fast delivery to Australian locations. 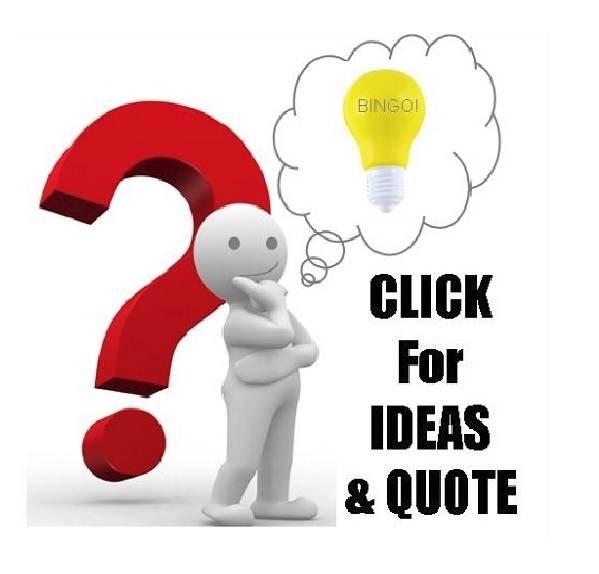 The standard turnaround time for these products is 2 weeks from when you pay your invoice. 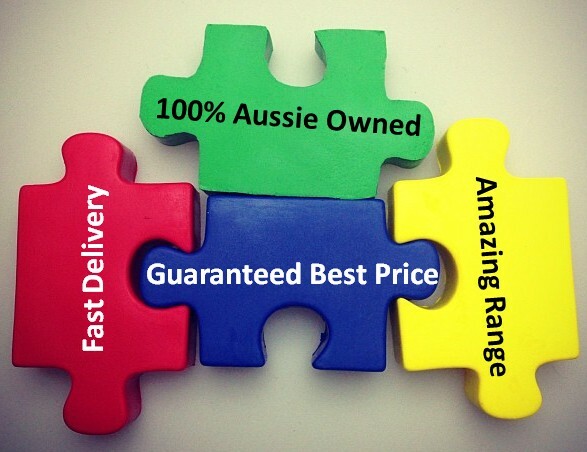 We deliver Australia wide including NSW, ACT, VIC, QLD, WA, SA, NT and TAS. If you require lanyards faster than this, please don't hesitate to contact our sales team for 24-72 hour express options.